The bonsai tree is never finished. When you feel that you are everything that you should be. When you think you have learned all that you need to learn. When you are as smart and well-educated as you will ever be, or when you have reached the bottom of your resources. When you reach that point, that is when you find one new concept, start asking questions, and opening up a new world. 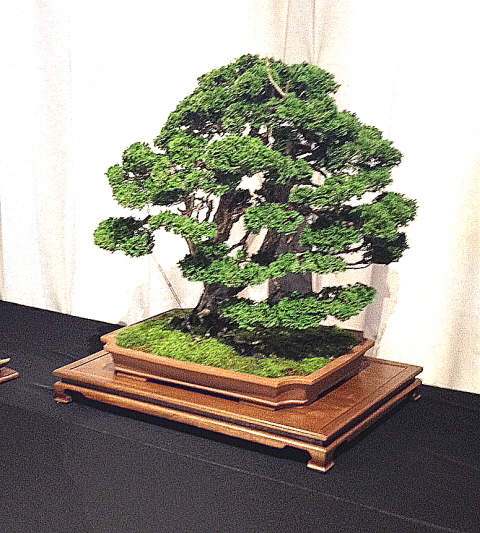 The trunk of the bonsai tree becomes twisted and gnarled, but the bonsai is never finished.